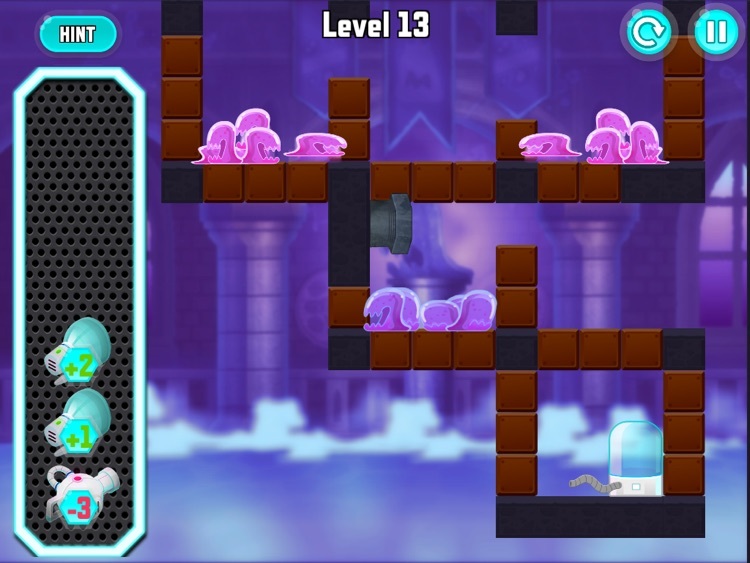 • Play 15 new levels! 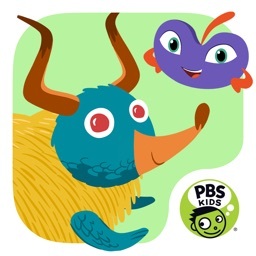 • Solve even trickier puzzles! 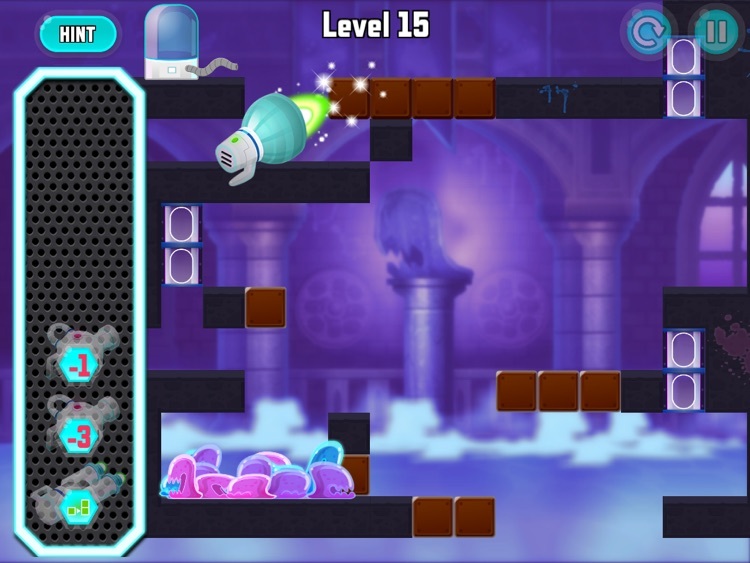 • Act fast to catch all the blobs! 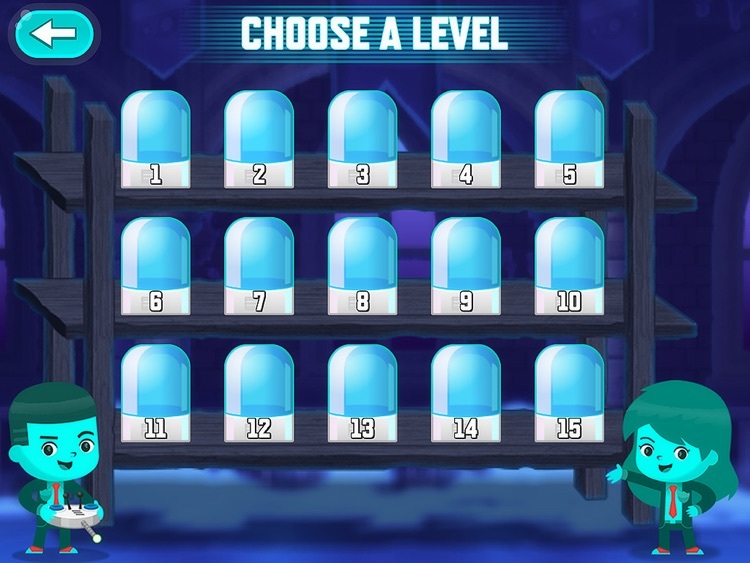 In Blob Chase, kids can have fun practicing core math skills throughout each of the 75 levels of games. 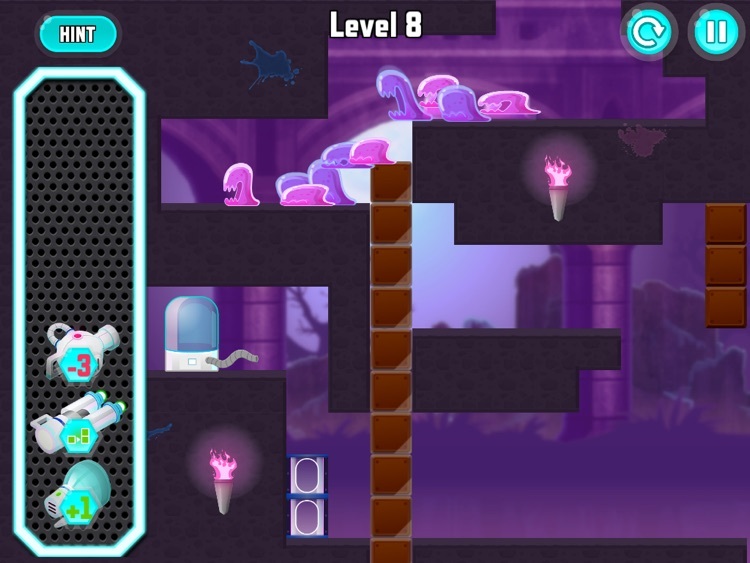 Kids (5-8) help to recover the blobs by using gadgets to add, subtract, halve or double passageways throughout Odd Squad headquarters or in spooky Blobsylvania. 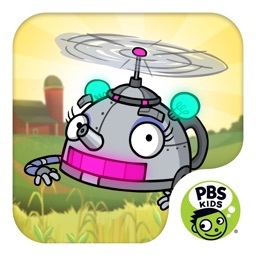 For more fun with ODD SQUAD, visit pbskids.org/oddsquad. 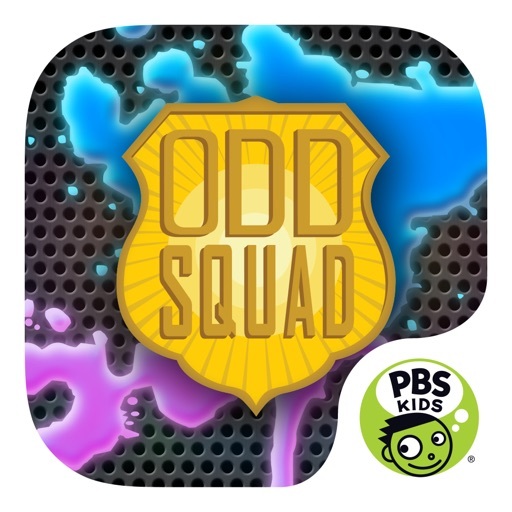 ODD SQUAD is a PBS KIDS live-action media property designed to help children ages 5-8 learn math. The show focuses on two young agents, Olive and Otto, who are part of the Odd Squad, an agency whose mission is to save the day whenever something unusual happens. 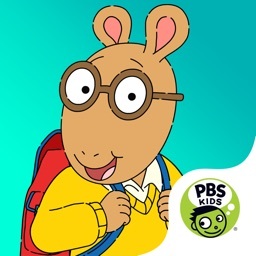 A math concept is embedded in each of their cases, as Olive and Otto work together to problem-solve and save the day in each episode. 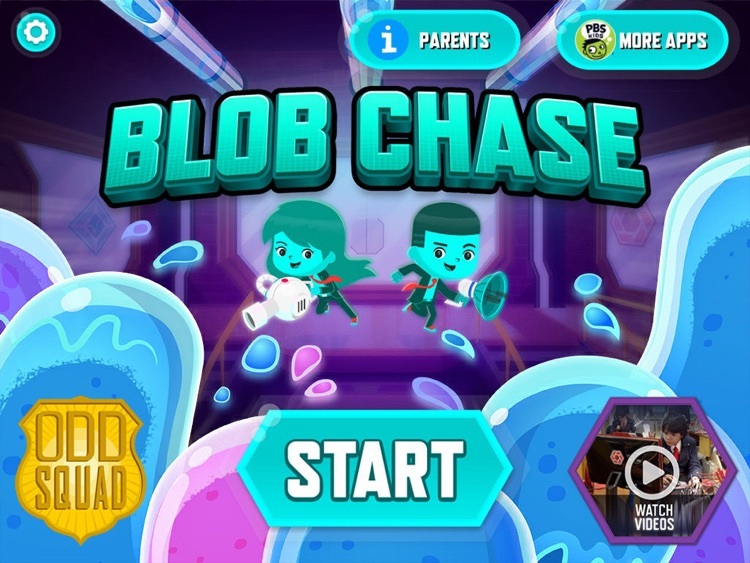 ODD SQUAD Blob Chase is part of PBS KIDS’ ongoing commitment to helping kids build the skills they need to succeed in school and in life. 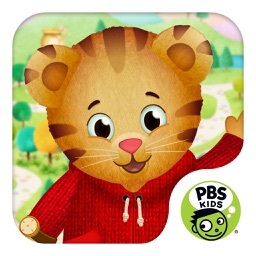 PBS KIDS, the number one educational media brand for kids, offers all children the opportunity to explore new ideas and new worlds through television and digital media, as well as community-based programs. 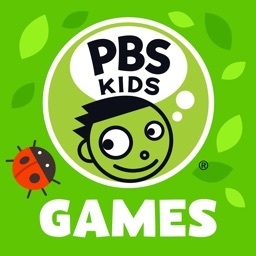 The contents of this app were developed under a cooperative agreement #PRU295A100025, from the U.S. Department of Education. However, these contents do not necessarily represent the policy of the Department of Education, and you should not assume endorsement by the Federal Government.